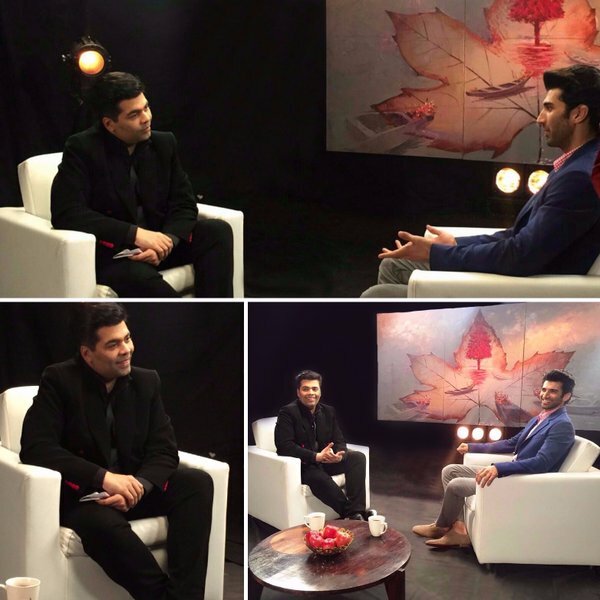 [tps_footer]Karan Johar will be getting up close and personal with the young heartthrob Aditya Roy Kapur. If Koffee with Karan was not enough for you to know some secrets of Aditya‘s life, there is one more opportunity that Karan Johar is giving everyone. Karan, who is known to be one of the best chat show hosts will be putting Aditya Roy Kapur on the scanner and ask him all kinds of questions he has been avoiding for some time now. This show will be available for all on various social networking platforms. Aditya Roy Kapur is gearing up for all the awkward questions that can possibly be shot at him. We are sure this will be an extremely interesting conversation and will be a treat for all the fans of this handsome hunk.